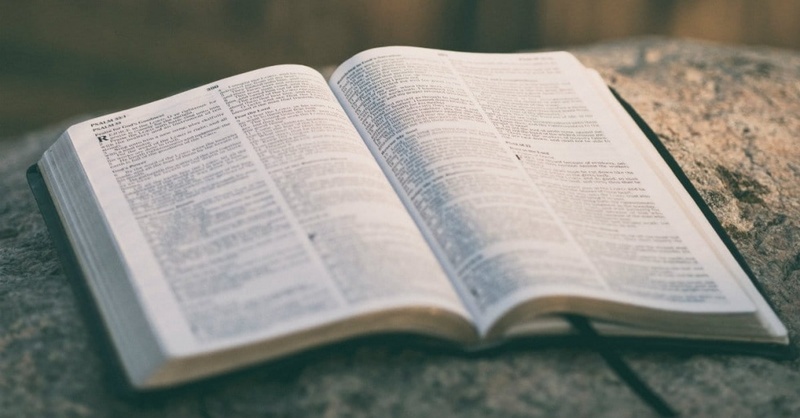 Into the Scriptures: Join us for an in-depth discussion of Bible topics, questions, studies, testimonies, ministries, and more. Ep. 8 - Does Christ Judge, and if so, When Does He? Ep. 7- Are We Afraid? Ep. 5 - Who is The One True God? 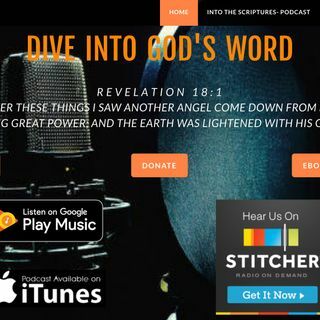 Ep 4 -What is the Godhead in Scripture? Ep 3- Why No More Animal Sacrifices? Ep 2- Is the Law of the Lord Different from the Law of Moses?